It was at least 18 years ago; Mum was still alive when the hydraulics were done. 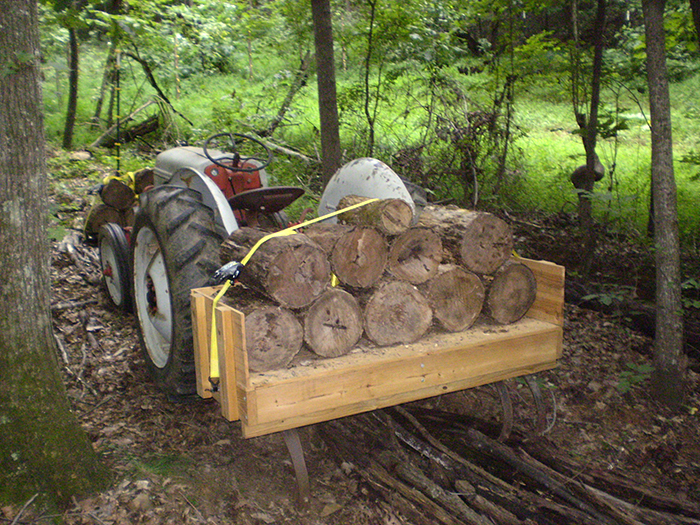 The tractor sees occasional use, ploughing the gardens in the spring and some hauling wood. I added a harbour freight carrier to front to act as a counter weight to the rear load. 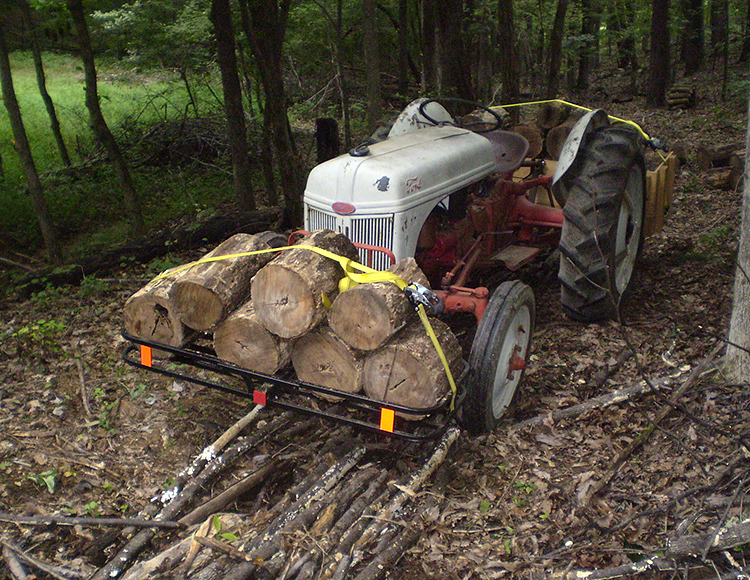 What I would like is a trailer for the tractor. The Old Girl looks a bit sad; I hope to get some paint on her to spruce her up.